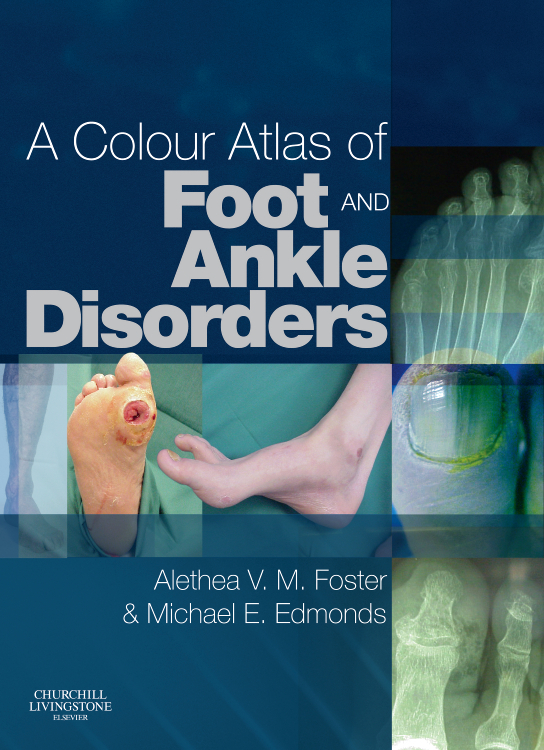 Lavishly illustrated with over 500 superb colour photographs, practical and extensive in its coverage, this Colour Atlas of Foot and Ankle Disorders gives a clear pictorial account of all the major foot and ankle presentations. 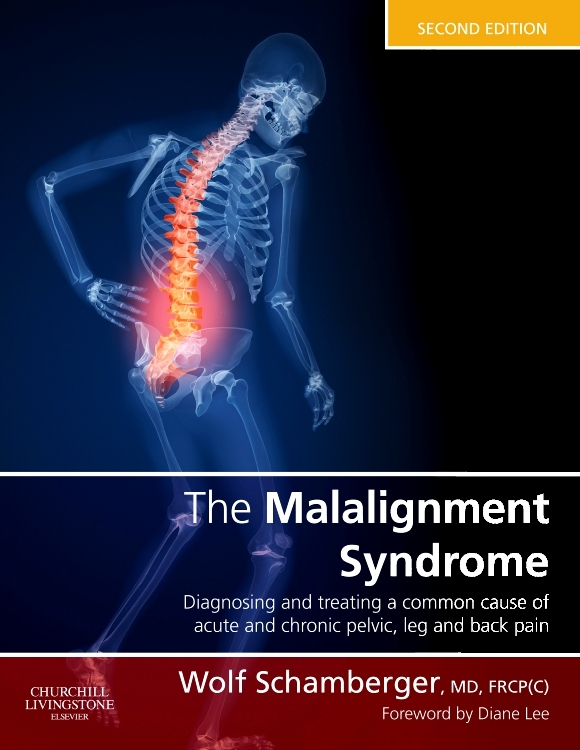 The accompanying text highlights the salient diagnostic features and treatment options. 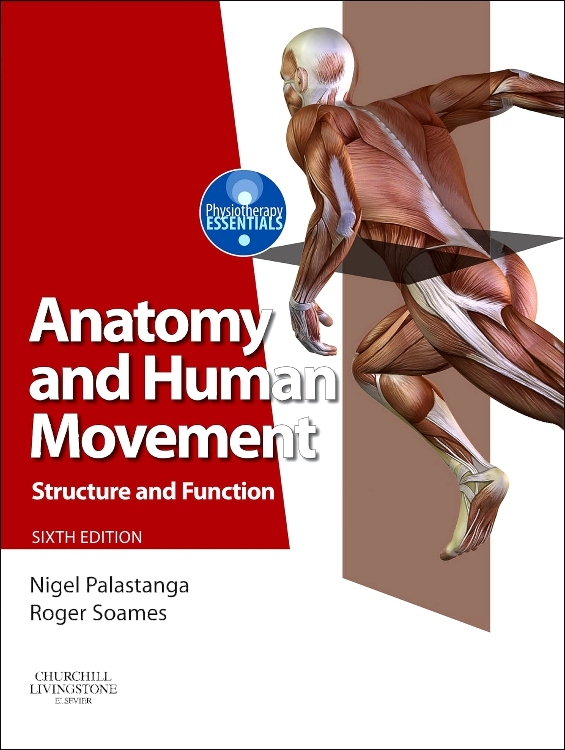 The logical structure and many useful tips throughout the Colour Atlas make it a highly accessible, attractive and uniquely relevant companion to both practice and study. 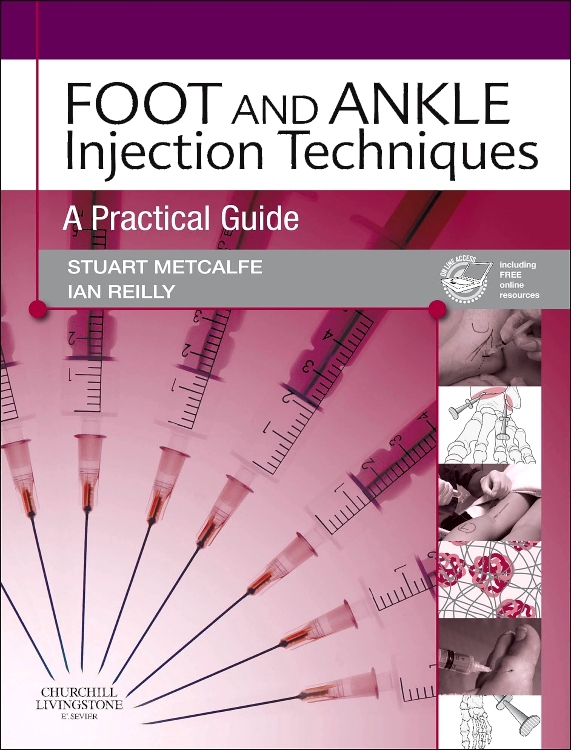 Practising and student podiatrists, as well as other healthcare professionals involved in care of the foot, can improve their insight into a range of foot and ankle disorders, while at the same time enhancing their diagnostic skills and increasing their awareness of therapeutic choices. 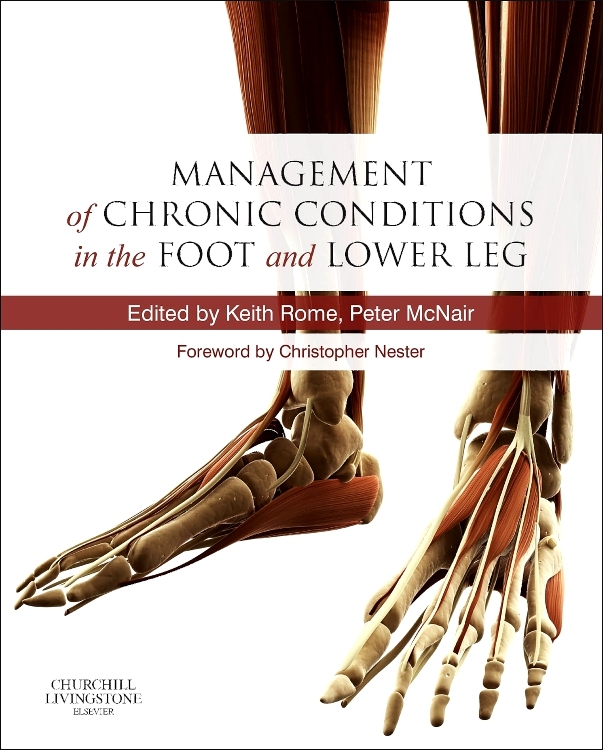 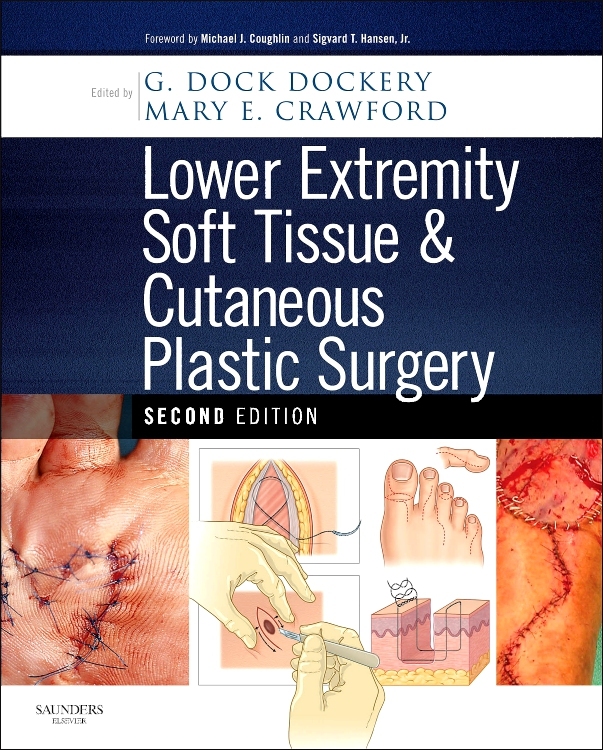 "This is a remarkable title with great production values and is a completely novel book within podiatry. 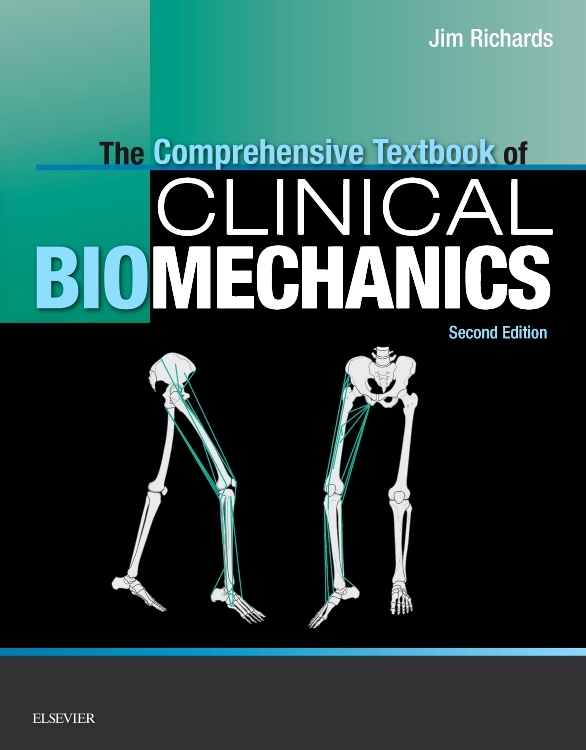 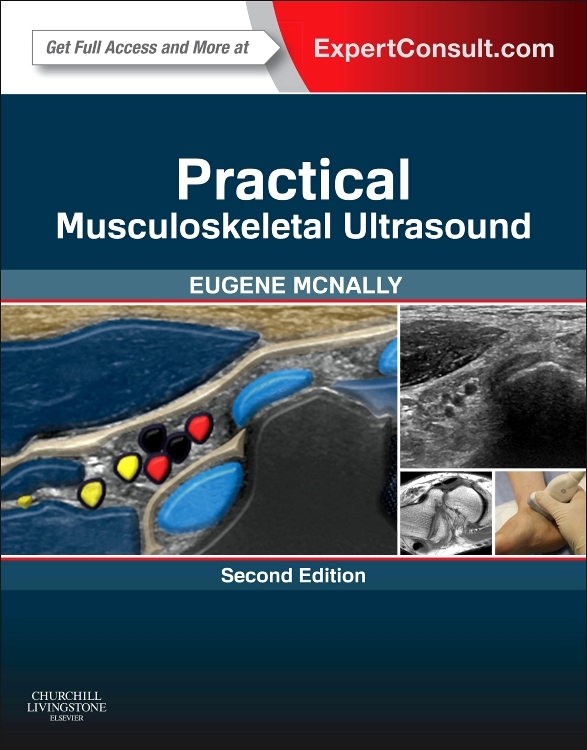 It strikes me that would be a useful reference for most students or practitioners and would be especially helpful as a resource for anyone involved in teaching, lecturing or providing clinical updates. 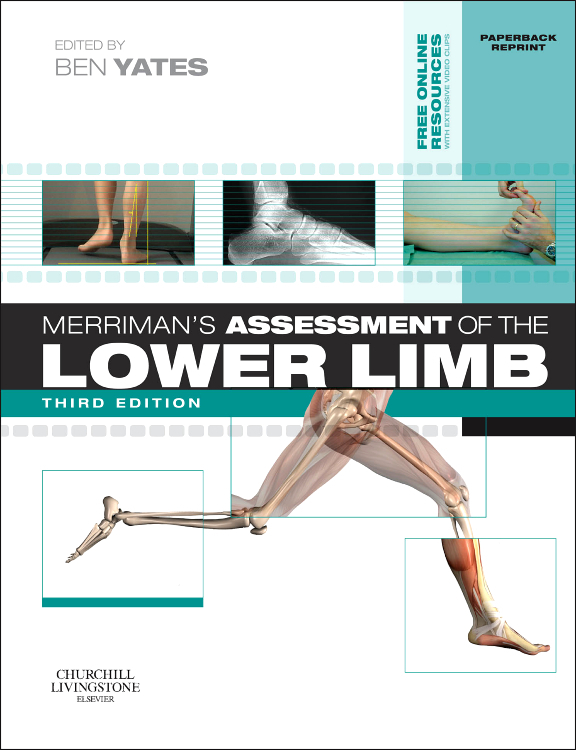 I am particularly impressed that the images were obtained specifically for the book, as most practitioners would not compile a library such as this in an entire career. 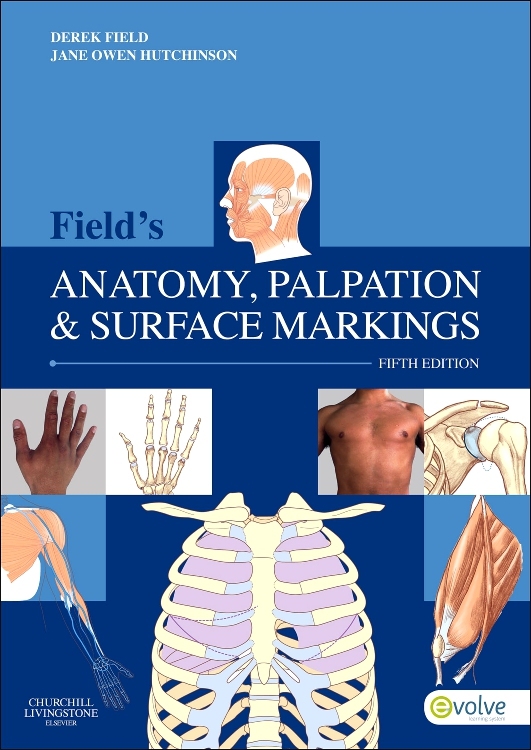 The authors must have gone to enormous lengths to put such a comprehensive atlas together. 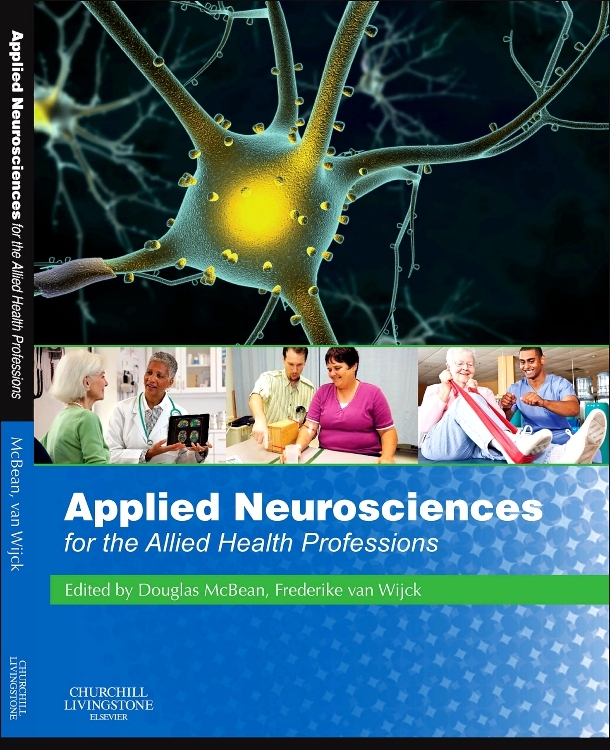 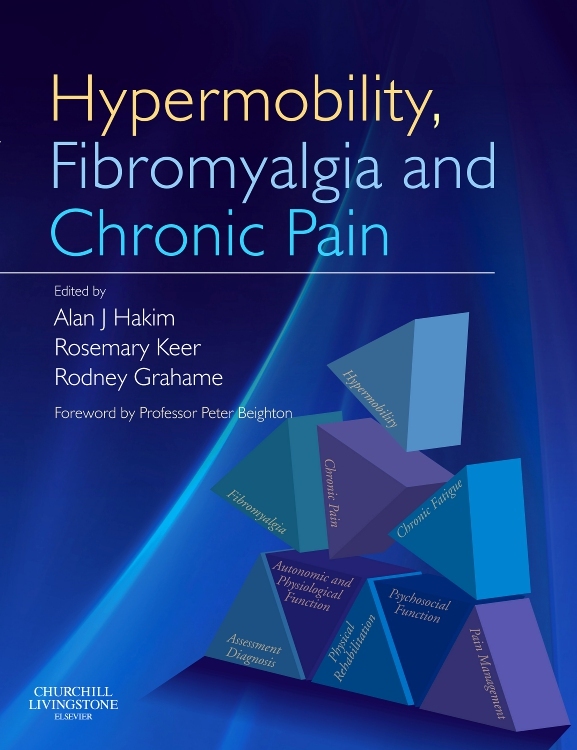 The book is sensibly subdivided into problems associated with broad areas of disease and again the authors are to be commended on the breadth of disorders covered. 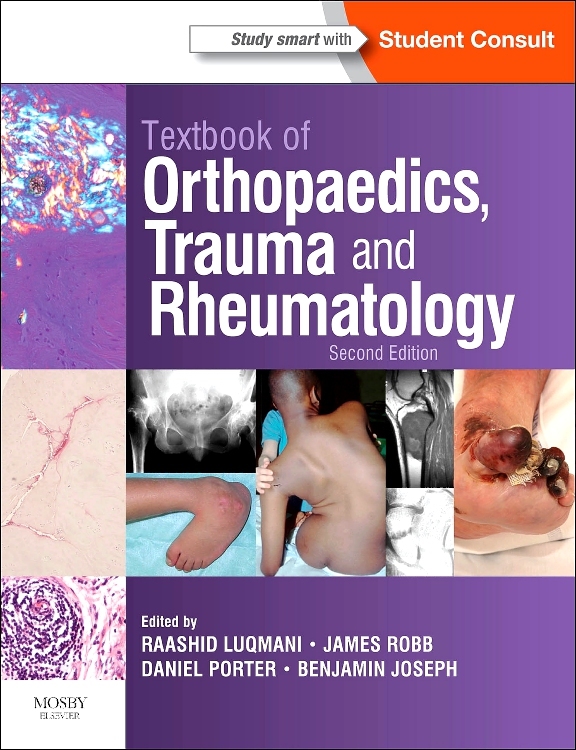 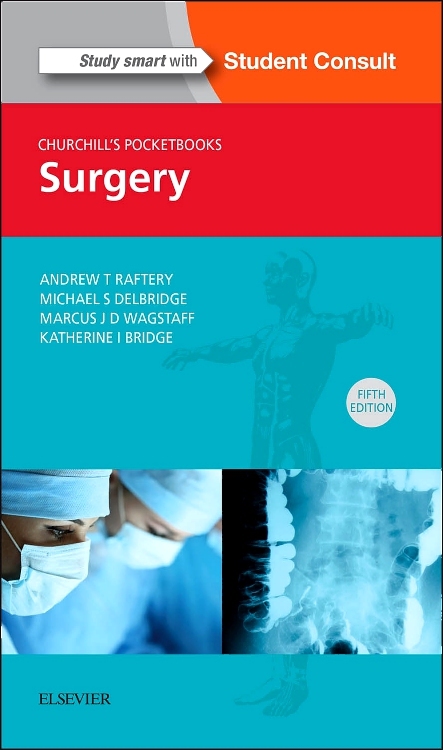 The book has three or four, large-scale, full-colour images on each of its 160 pages, all annotated with enough information to provide clinical relevance without bombarding the reader with great tracts of theory and technical background. 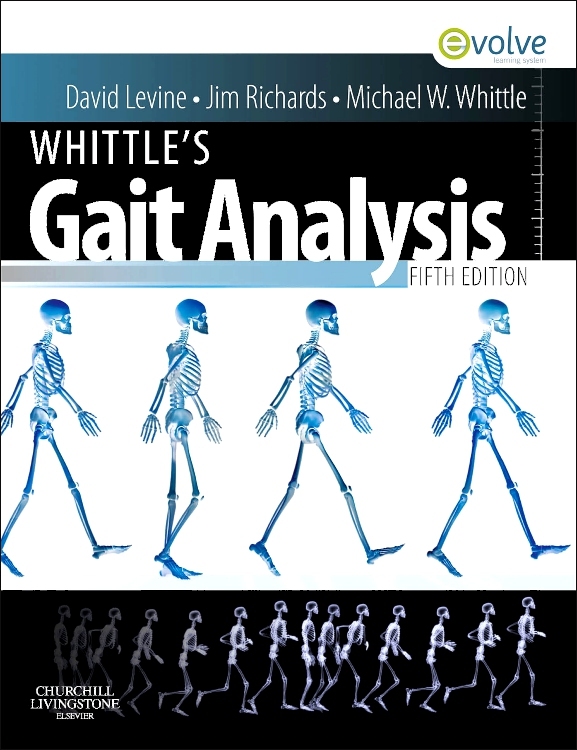 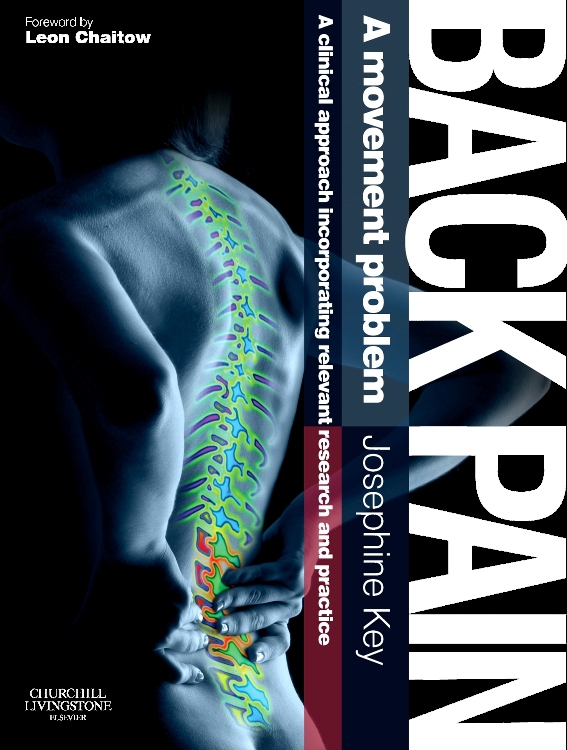 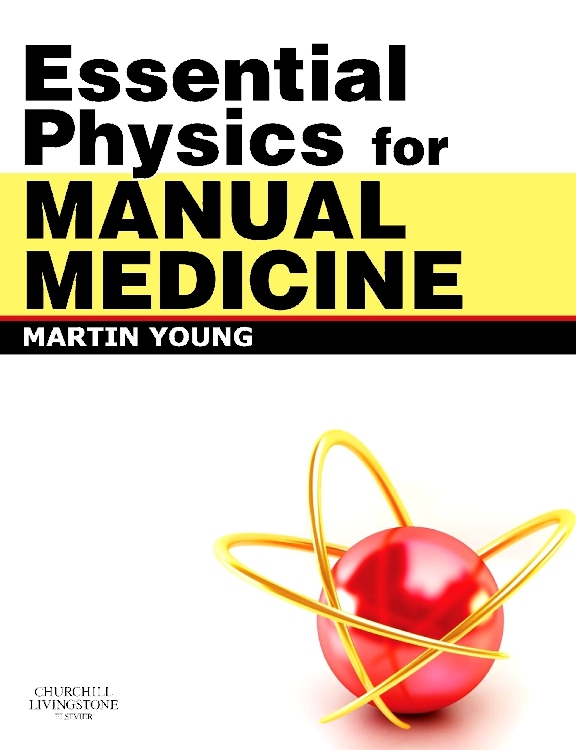 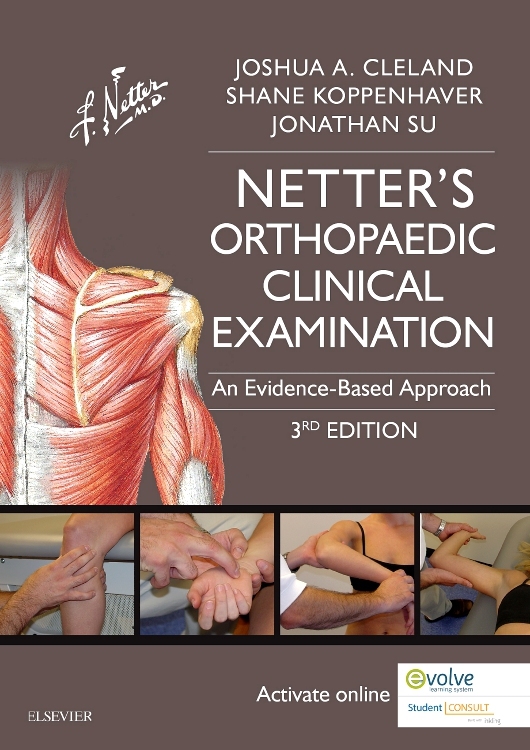 This is a book that the interested practitioner could leaf through to revise (or perhaps see for the first time) some of the rarer presentations that might be encountered in the clinic, and it would serve equally well as a reference text for those visual clinical conundrums seen from time to time." 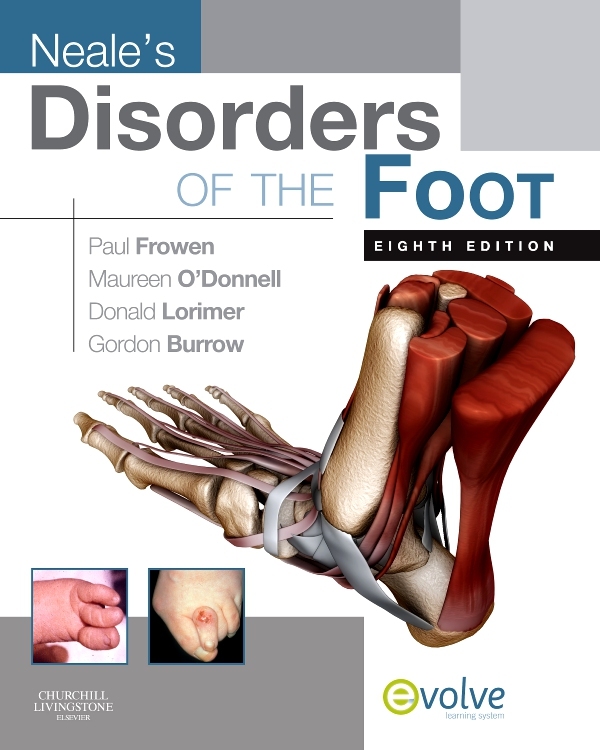 "This book provides the opportunity to see a wide variety of podiatric disorders, with a huge number of good quality colour photographs. 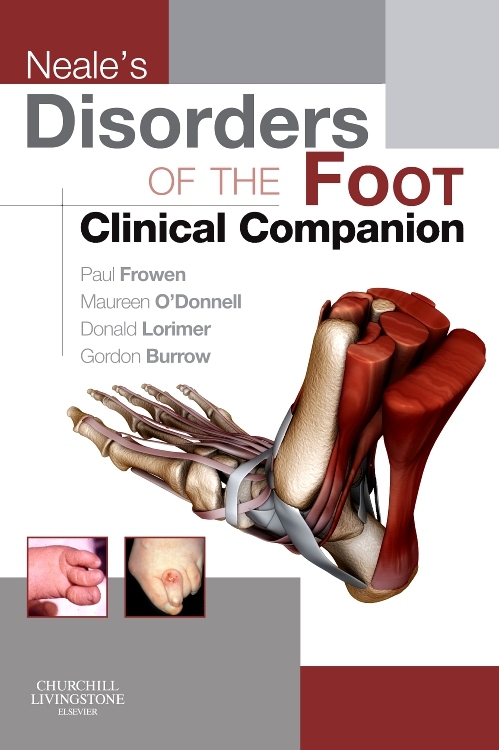 As well as illustrating the routine conditions, it also shows some of the, hopefully, more extreme and rare examples that a podiatrist may encounter. 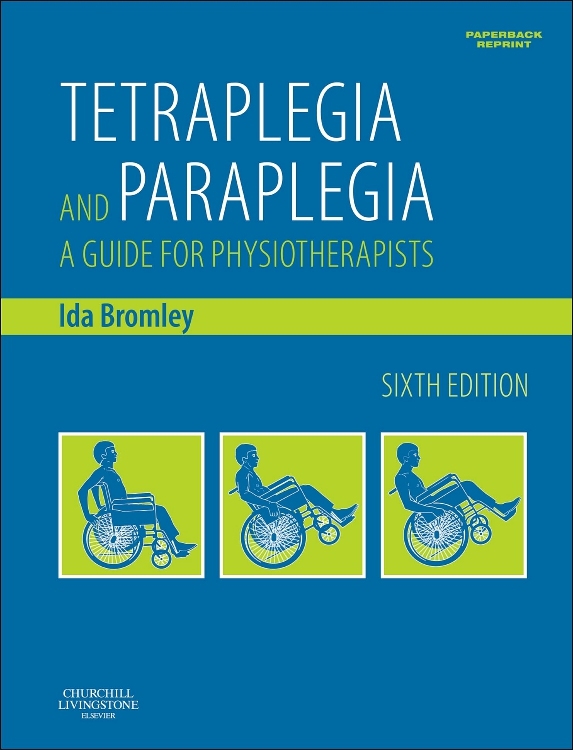 The accompanying notes are concise and informative, providing a clear explanation of the presenting disorder and treatment. 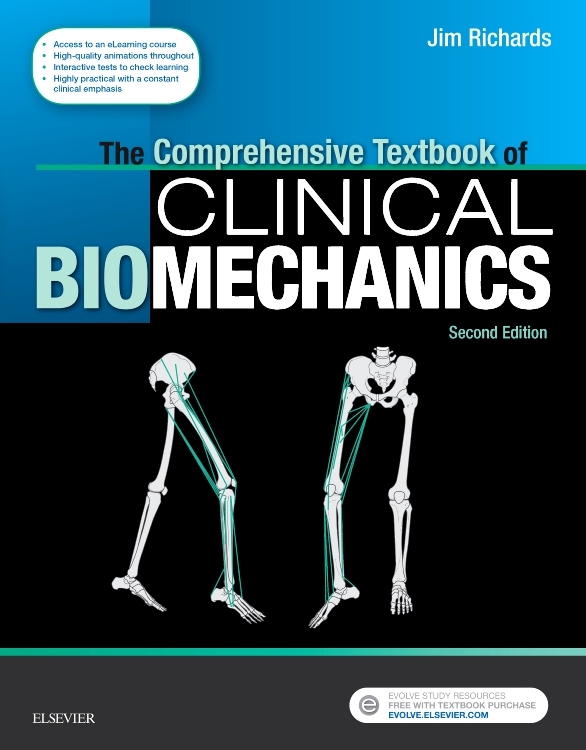 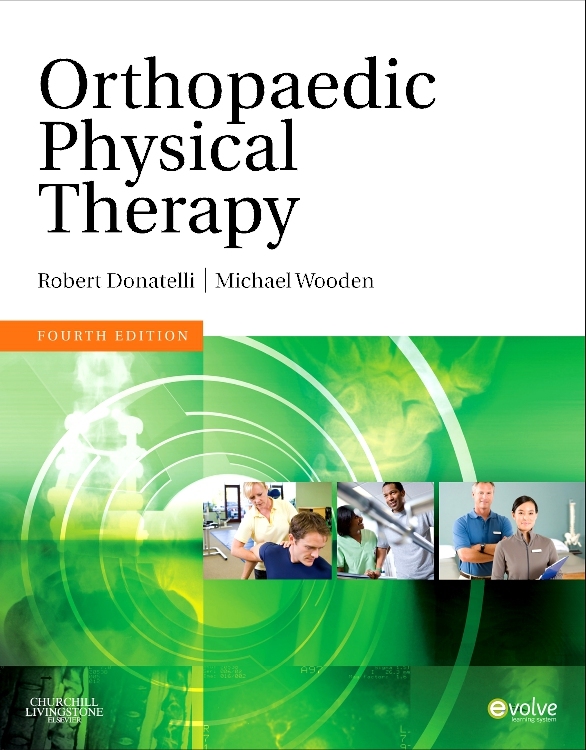 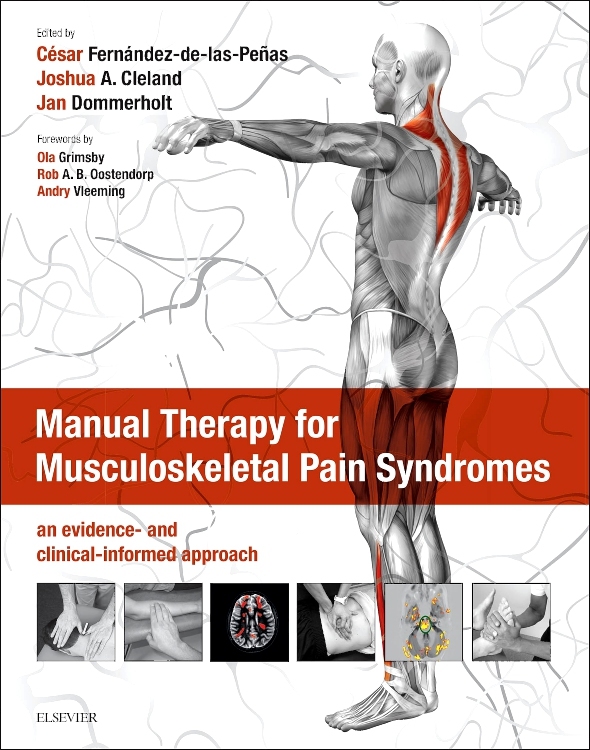 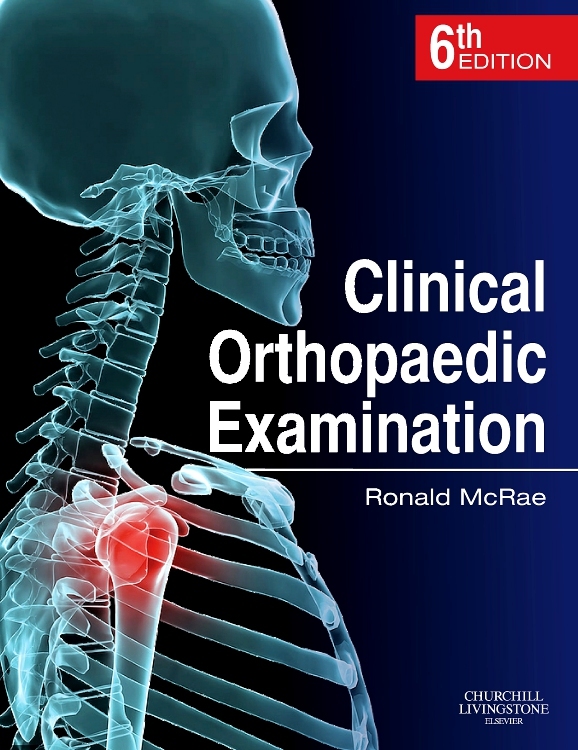 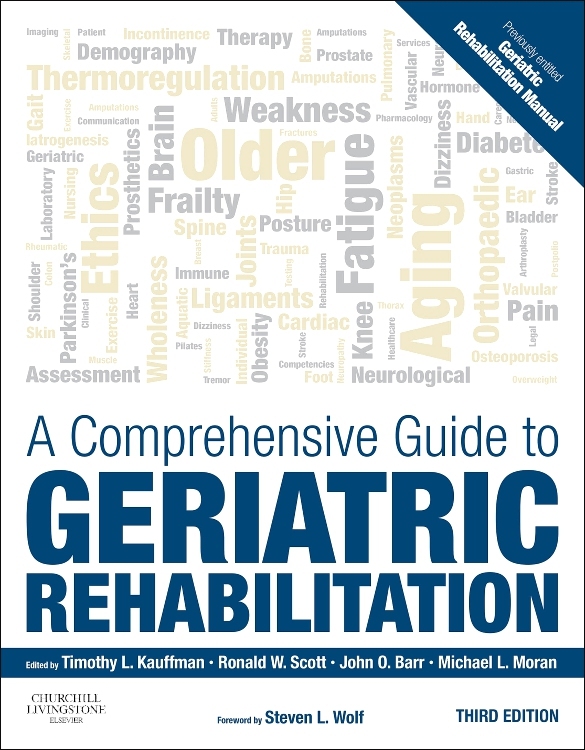 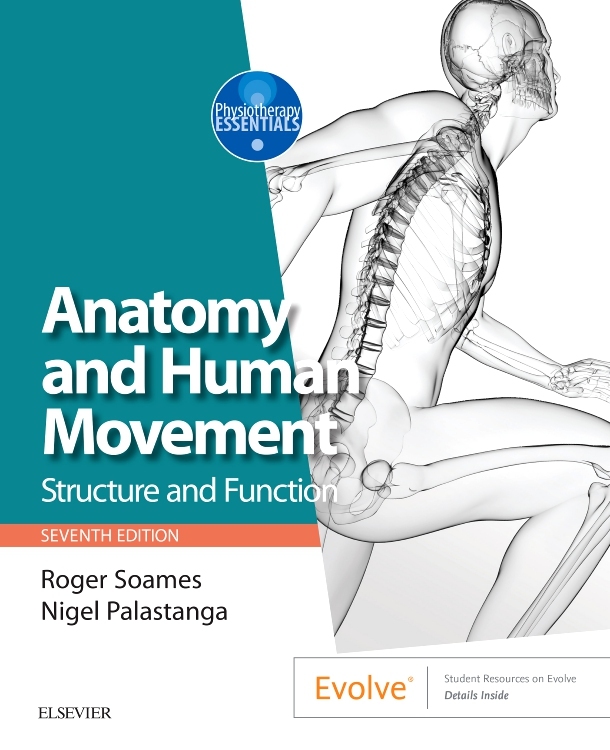 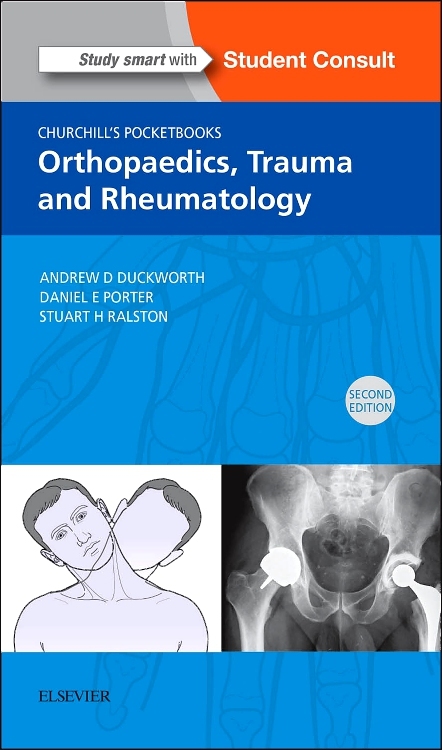 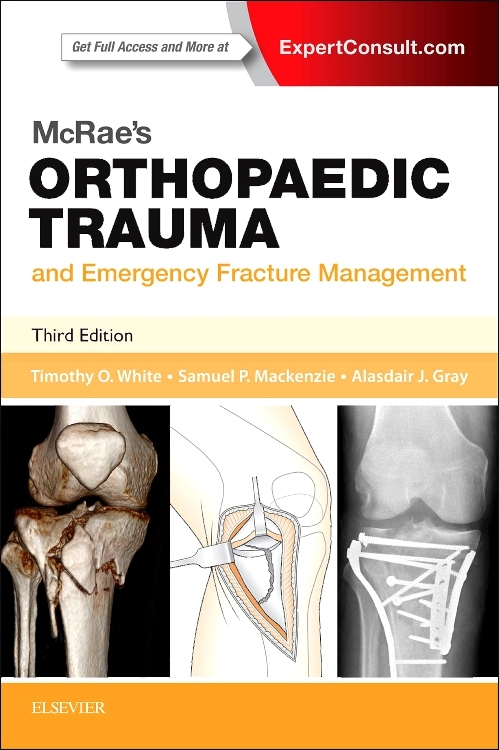 I think this book will be one that I will refer to through out my career"
"It will be a great resource and a fascinating addition to the bookshelf for both clinician and academic...The preface and introduction were an excellent opening to the text and the quality of the picutres is excellent throughout."